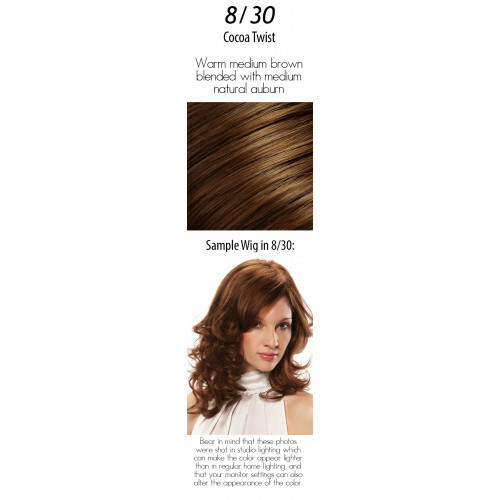 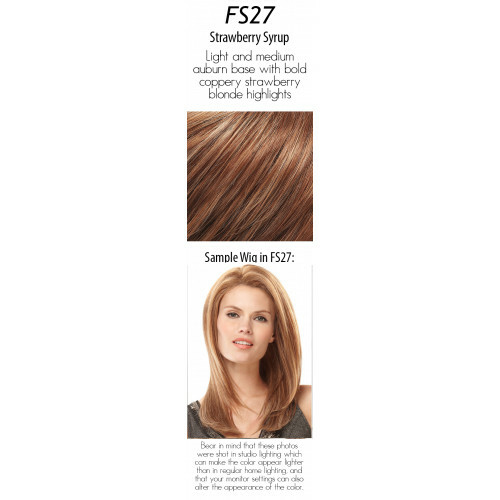 Gorgeous, long, wavy layers embody classic femininity. 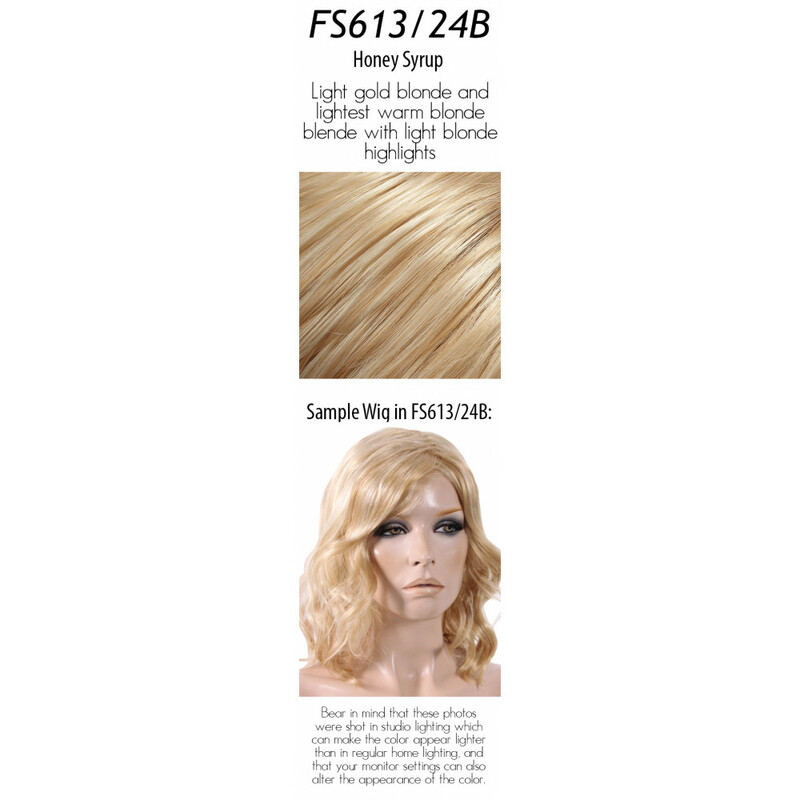 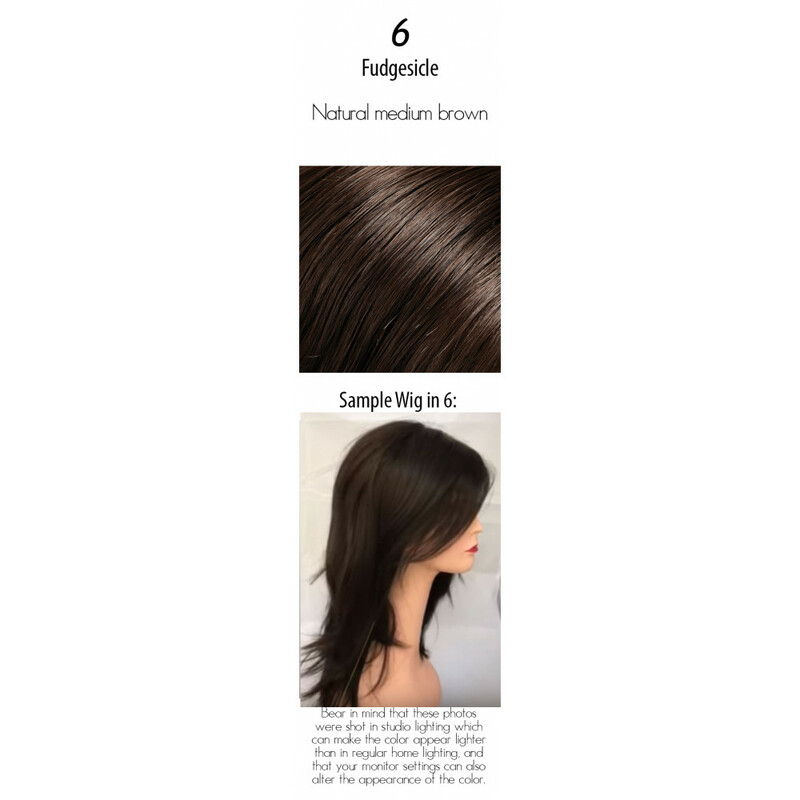 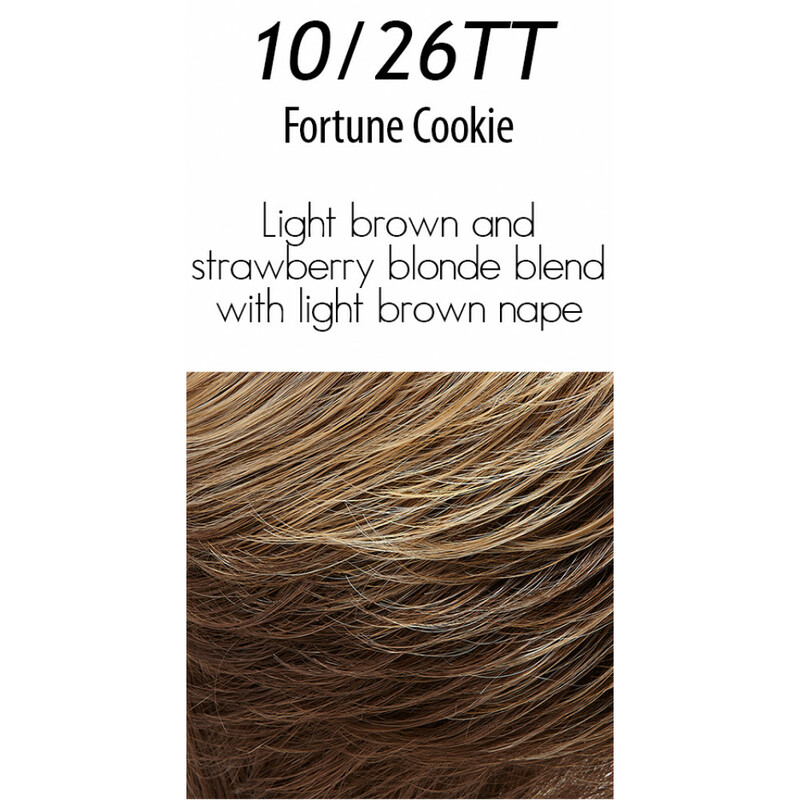 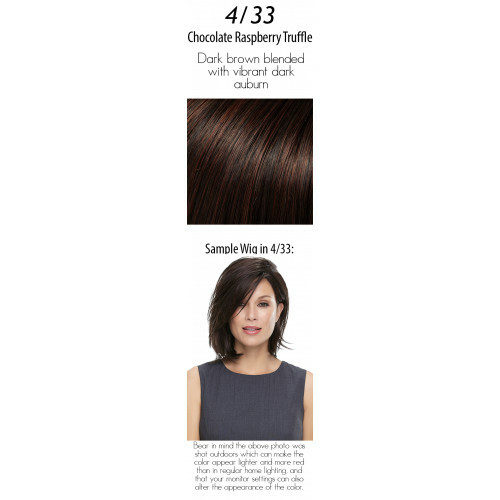 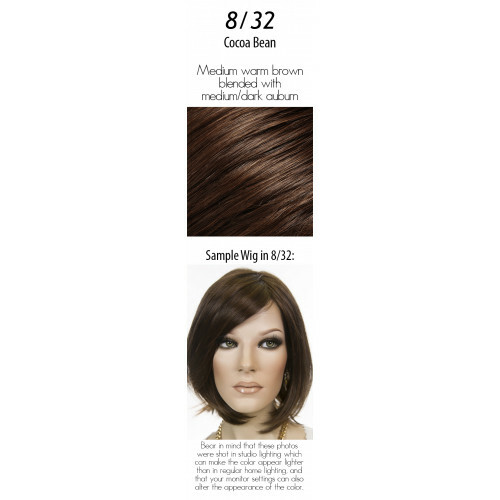 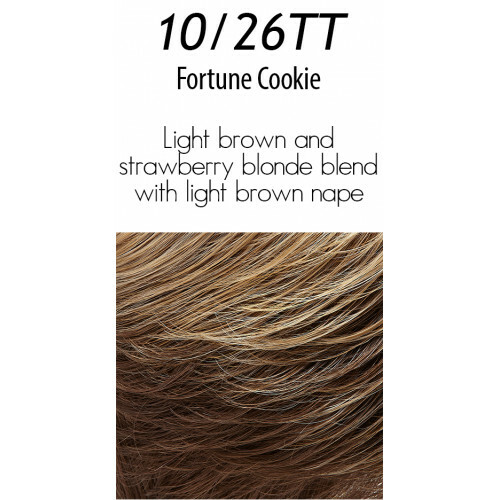 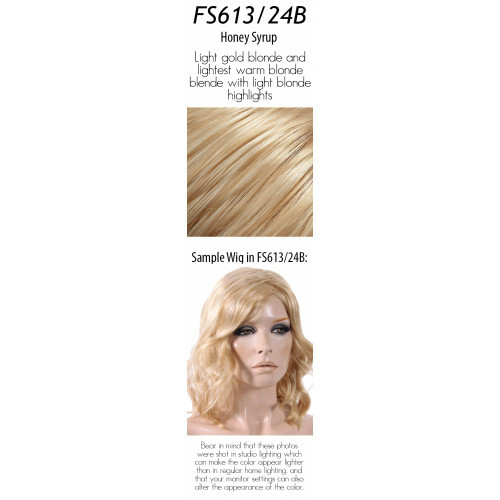 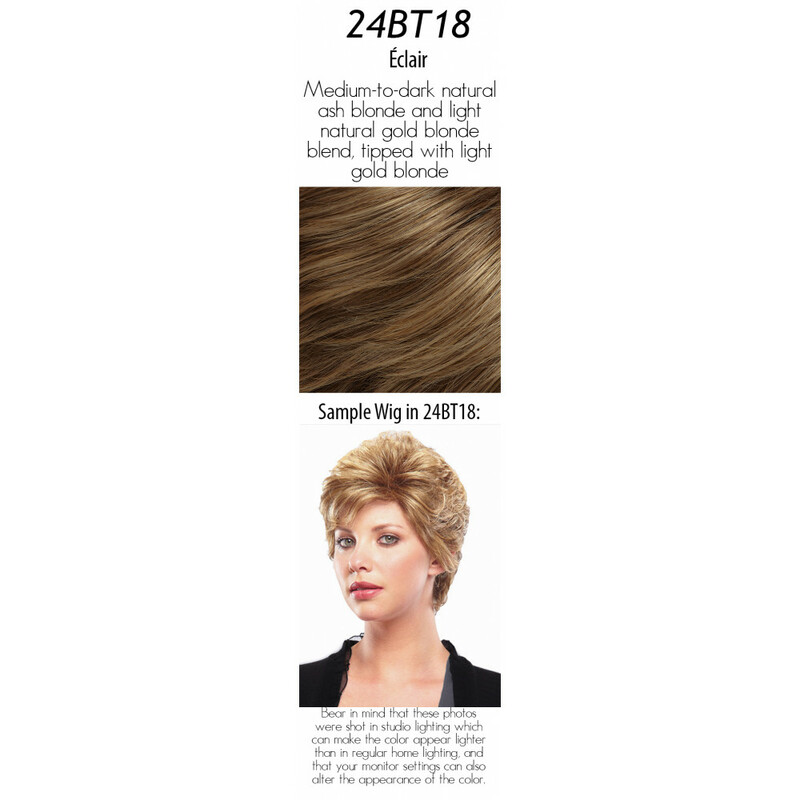 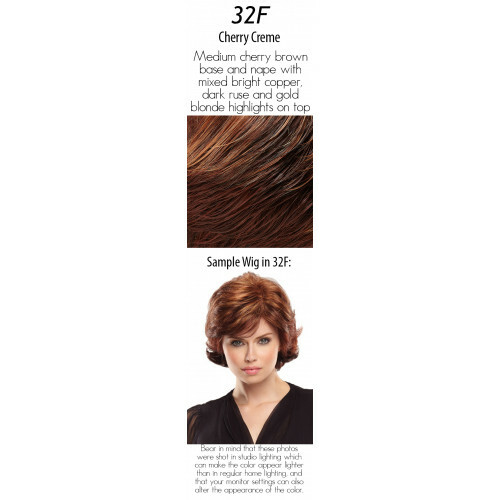 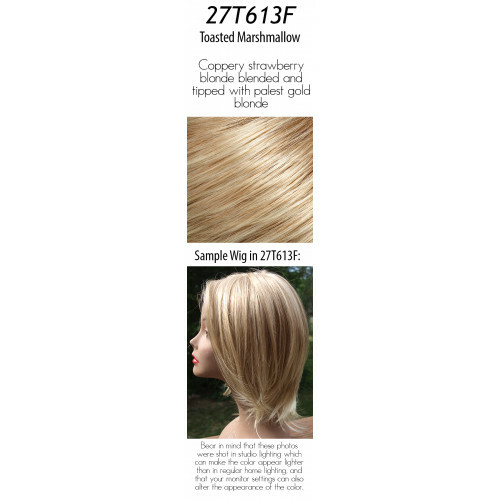 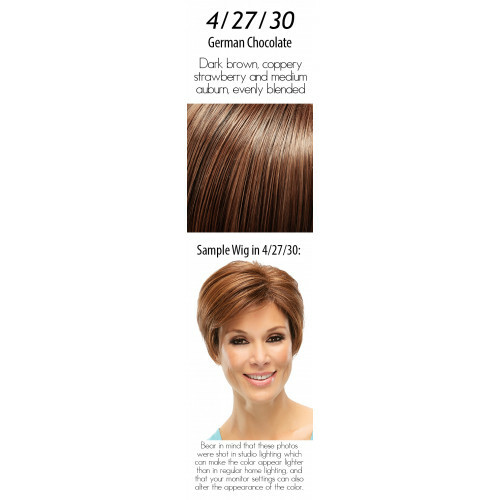 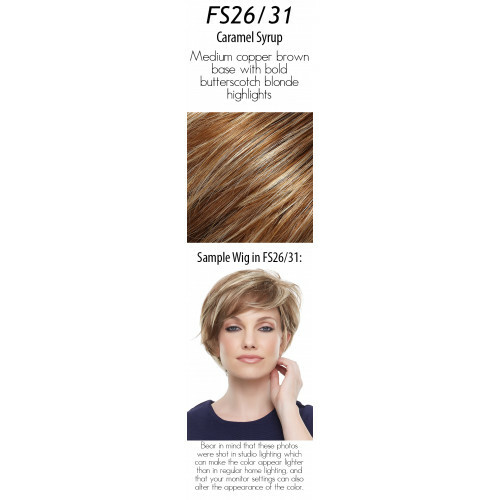 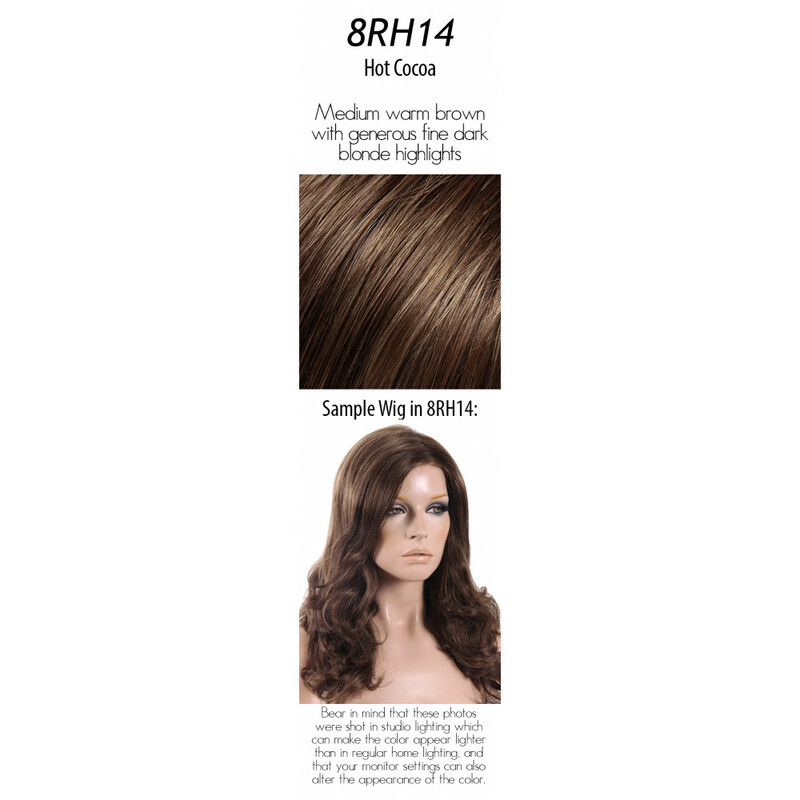 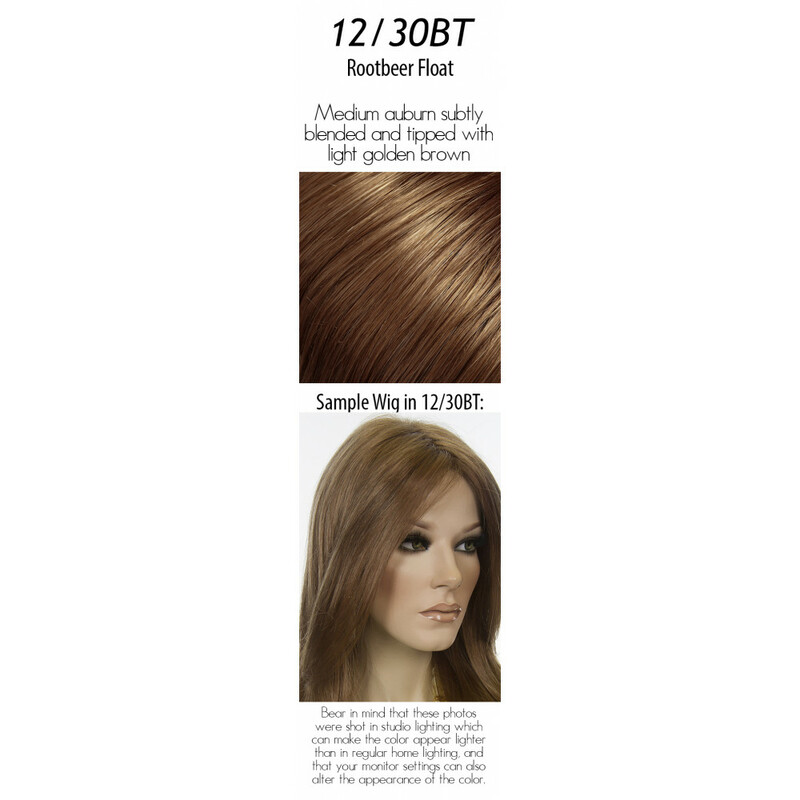 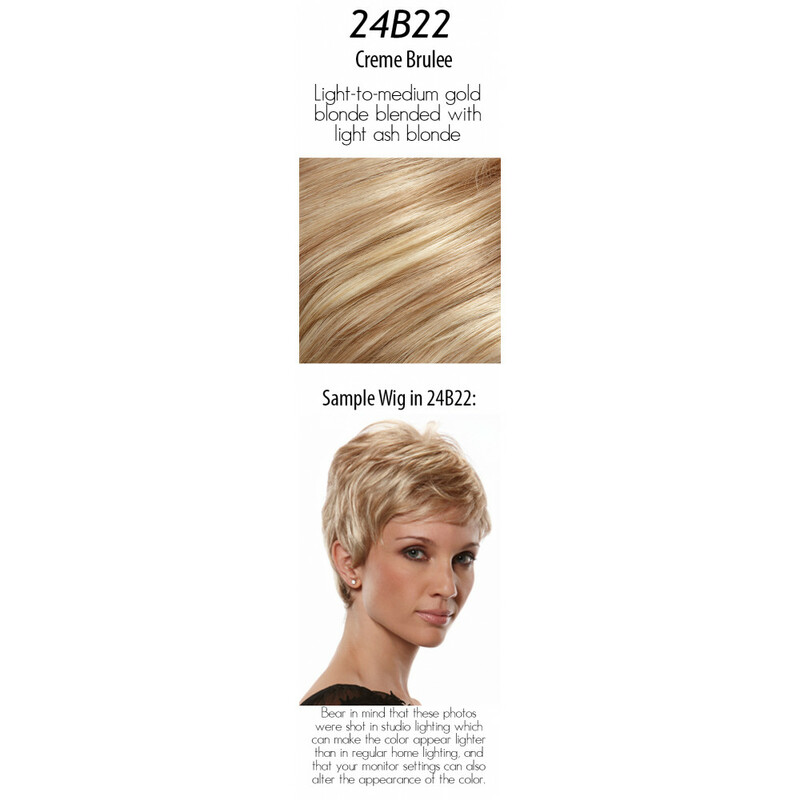 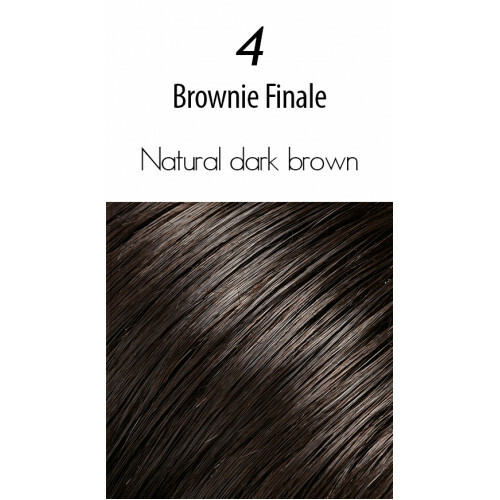 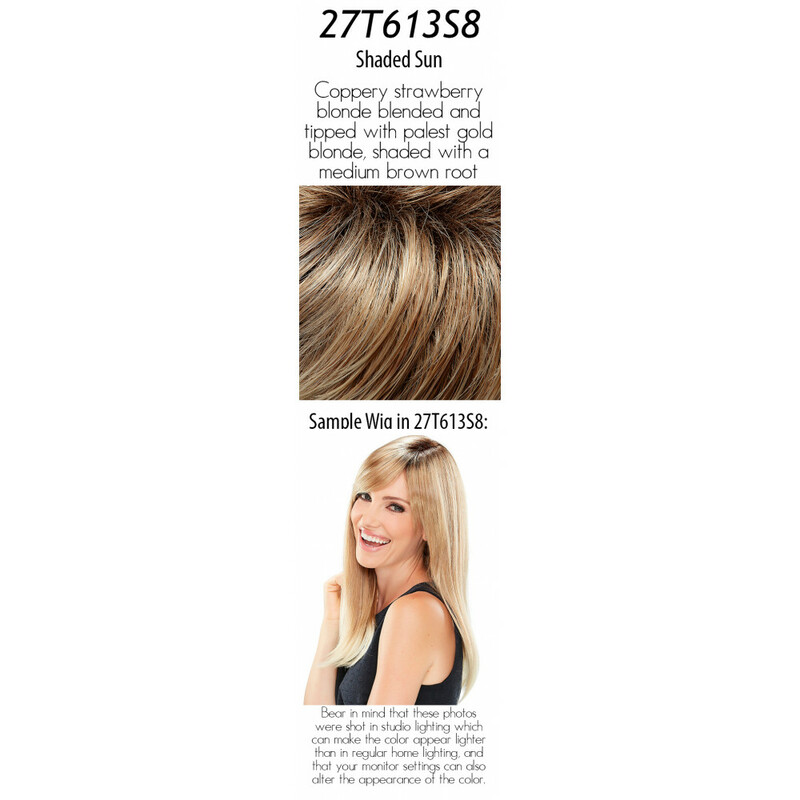 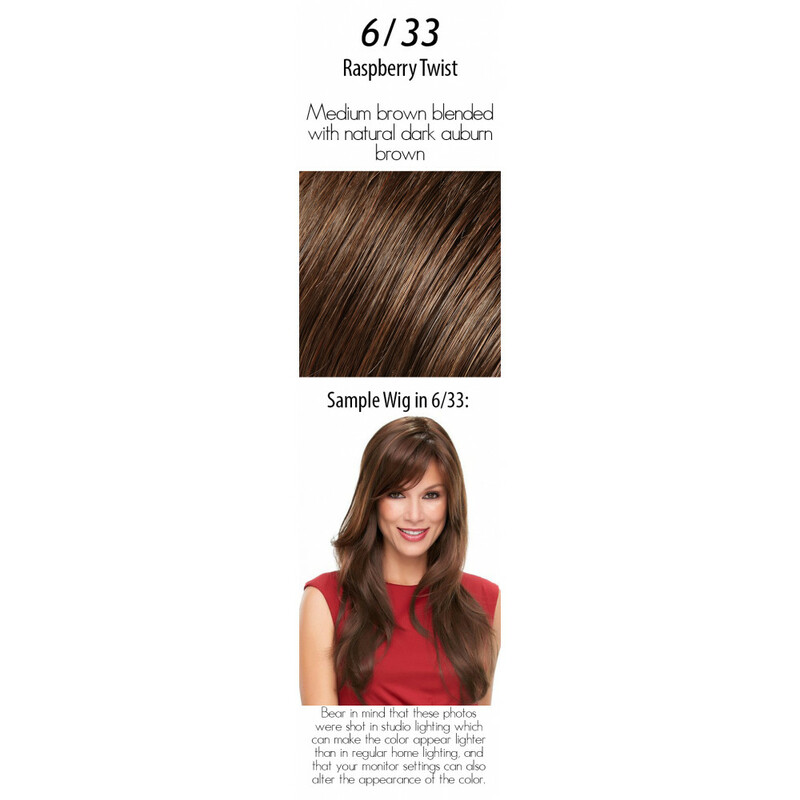 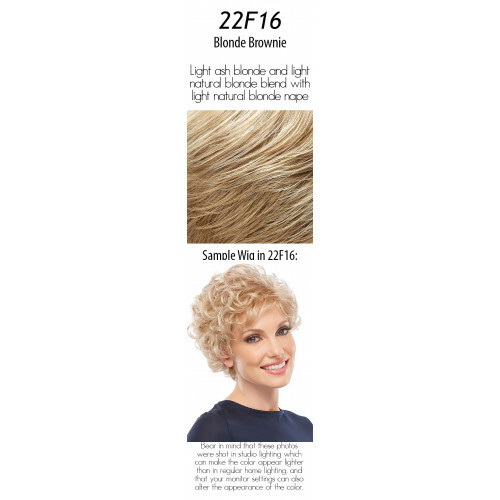 With a lace front and hand-tied monofilament cap, this wig has the weightless movement of healthy, natural hair. 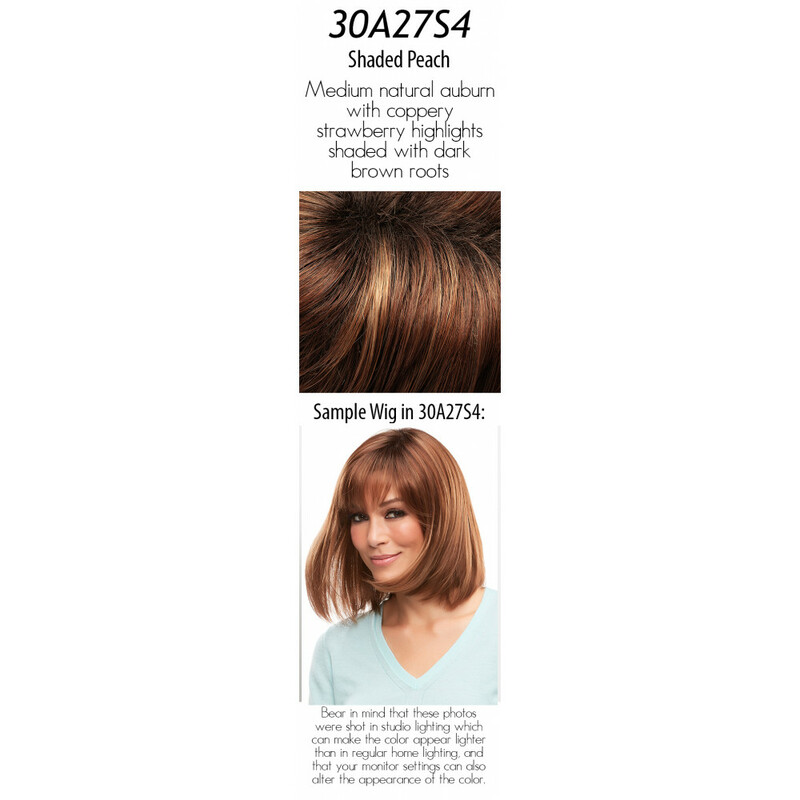 From Jon Renau's SmartLace Collection. 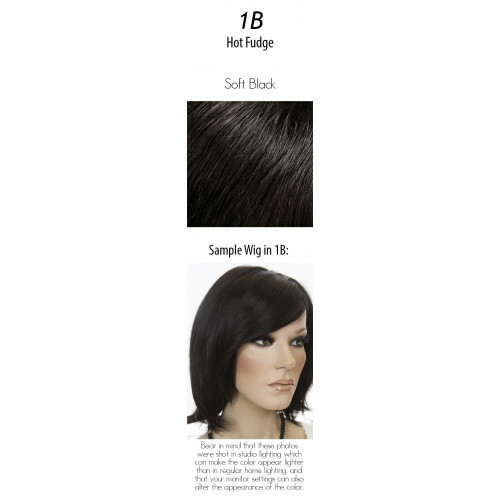 SmartLace Front: Mimics a natural hairline, hair is hand tied one by one. 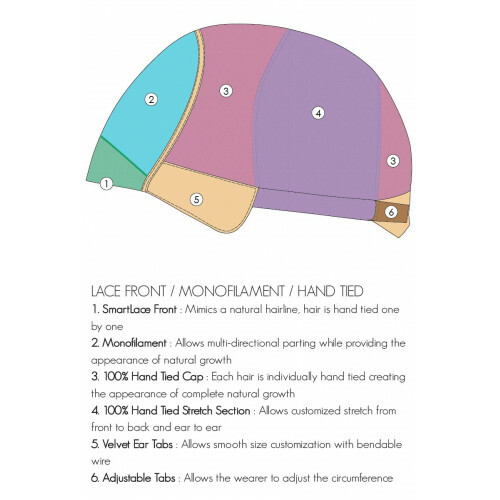 SmartLace conforms to the shape of your head, allowing a secure fit without the need for tape or adhesive. 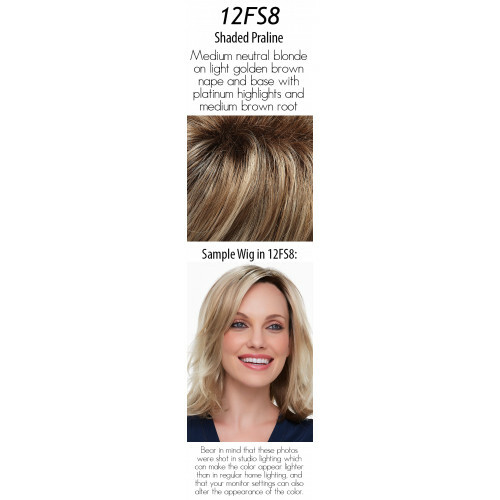 The SmartLace front can be trimmed, if necessary, to fit your own hairline without fear of the material unraveling, stretching or losing its shape. 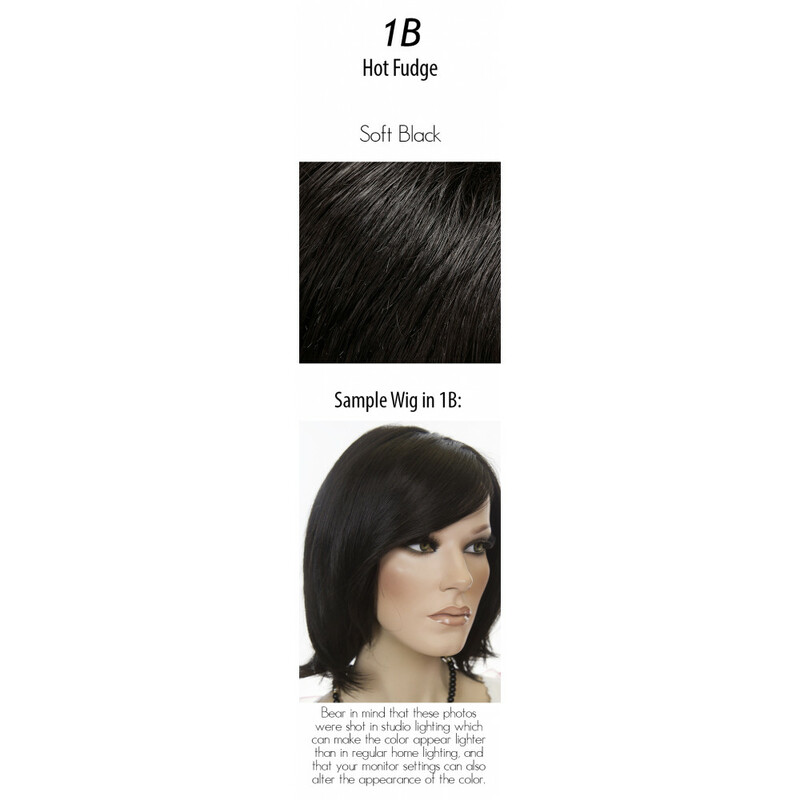 Hair Lengths: B 9" C 12" S 13.5" N 14"